Today, we pretty much all use at least one mobile app a day. Whether it’s checking your bank account, placing a bet on the latest round of football fixtures, shopping for an outfit for your next night on the town or looking for directions to a restaurant, there’s an app for all of the above and lots more too. But where did it all begin and how did we evolve to the position we are in now? Plus, what does the future hold after such huge developments in recent years? Now take a look at your apps and the app store as a whole, he predicted it pretty well didn’t he, even all those years ago? 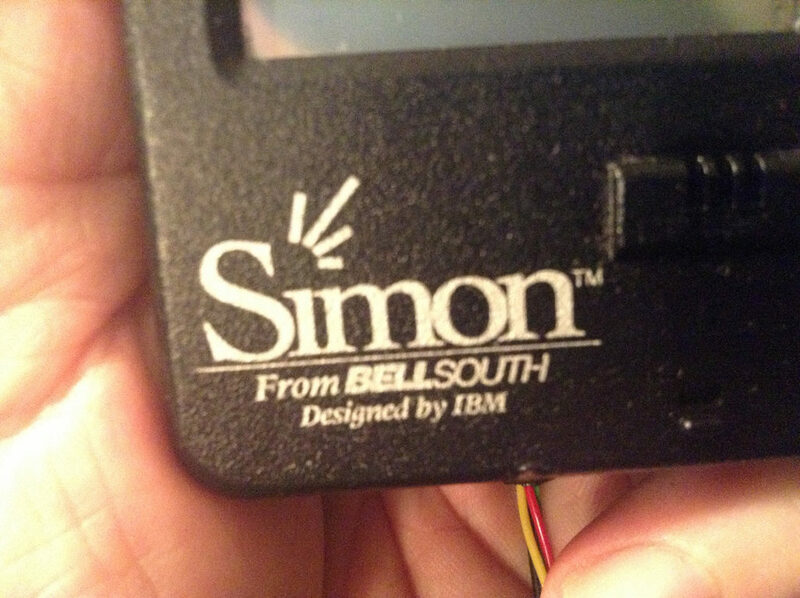 The first Smartphone is truly where the journey begins though, and that didn’t come from Apple or Android, but instead IBM and their Simon model. This phone was launched in 1994 and although it didn’t have an app store, it did have a number of applications already loaded onto it including a calendar, calculator, address book, notepad, sketch pad and mail. Although not known as apps back then, but instead ‘features’, these were really the first signs of what was to come and the first steps to where we are at today. Following on from this, further technological advancements were made as more and more companies jumped onto the mobile phone bandwagon, including the world-renowned Nokia brand. Now, you must have played Snake on one of their devices back in the 90’s when the likes of the 3210 and 3310 were all the rage? That game, like many other Java-based games at the time all come under the mobile app umbrella, albeit a slightly different umbrella to one we recognise today. In 2002, things were taken a little further with the launch of the Blackberry models, in particular, the Blackberry 5810. Alongside their instantly recognisable ‘qwerty’ keyboards, they also had a number of advanced pre-loaded features including arcade games, ringtone editors, calendars, to-do lists and much more. 2007 saw Steve Jobs return to change the game once more and move things along much faster than any other company could predict or were able too. 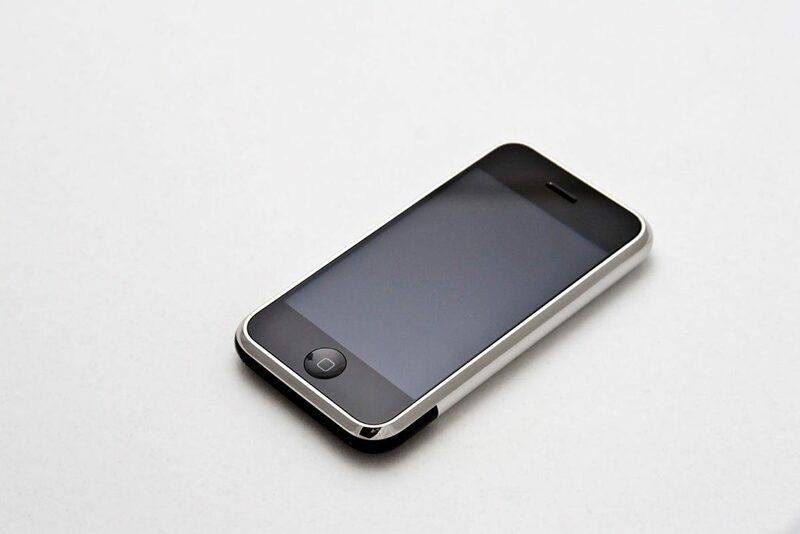 The first iPhone in 2007 came with a number of pre-loaded features including maps, photos and weather, but it was really the launch of the iPhone 3G which changed the way we use mobile apps and revolutionised the tech industry as a whole. Ahead of the phones launch, Apple announced their plans for an iPhone software development kit specifically for third parties. This meant that third parties could now create apps which would be accessible to people via their iPhones- leading to the launch of new and exciting mobile-first start up companies. There were over 10 million apps downloaded in the first few days, highlighting the huge reach and potential of apps, with many of these offered free of charge or for a very low cost. It took them a while, but eventually Google launched their own version of an app store, Google Play, which housed all of the apps available for Android users. Whilst there were individual markets for Android users previously, most notably Android Market, Google Books and Google Music, it was finally decided to merge them into one larger application store for the mass market. With the AppStore and Google Play now serving millions of people across the world, and new apps entering the market every day, individual app downloads started reaching millions in just a few days. 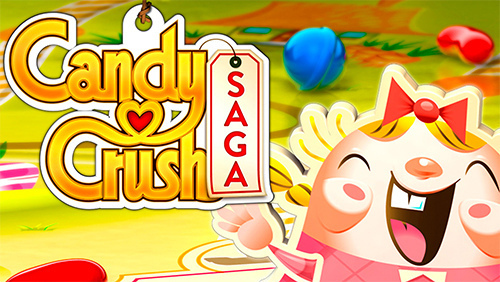 The likes of Candy Crush, Temple Run and Angry Birds started raking in thousands for their developers as the hype surrounding them reached fever pitch. Taking Angry Birds as a prime example, what started out as an app has now developed into a fully fledged brand with merchandise and even a movie off the back of its humble beginnings. 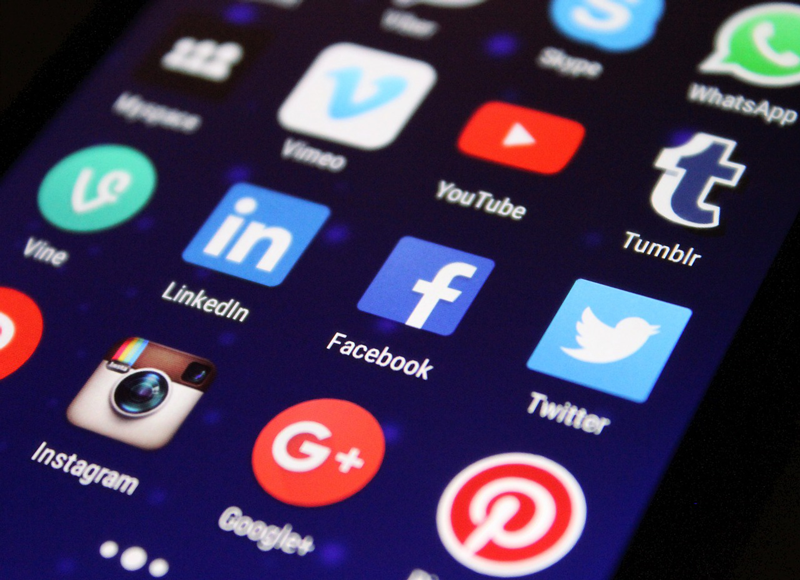 Apps such as SnapChat, Instagram and even to a certain extent Vine were launched to serve our increasing demand for quick-fire and highly visual information intake, with all three quickly overtaking the established apps, including Facebook, in terms of the number of downloads a day. This certainly shook Facebook up as they ended up buying Instagram for $1 billion, highlighting how app developers could quickly become millionaires if their idea took off; and that’s without the increasing number of apps that incorporated in-app purchases in their design to increase revenue. With apps available on all manner of devices these days, no longer restricted just to phones but on tablets and even watches, it has never been easier to access the mobile apps that have become an essential part of our everyday lives. But what does the future hold? What’s next for the mobile app world? Our desire for instant access to exactly what we want is making the time it takes to find, download and access an app somewhat frustrating. We want all of the features of the apps we love at our fingertips, in much the same way as a traditional website is, and that’s exactly what progressive web apps (PWAs) can offer. Offering all the features we love about apps, including the likes of scrolling, custom menus, push notifications and instant loading, the really great thing about PWAs is that they can be accessed directly through your browser; so no more hunting around your app store to find what you’re after, simply search in Google (as they are indexable too) or pop in the URL and hey presto! With more and more of us using our phones to access information, a PWA is only going to be advantageous no matter what your industry. The era of a huge website with hundreds of pages that takes an age to load is quickly disappearing to be replaced by it’s younger, cooler, faster little brother, so it’s highly important that your business doesn’t get left behind. As Google are also huge advocates of progressive web apps too, you can rest assured that your search rankings won’t disappear when you switch to a PWA, and you never know, you might well see some improvements too, thanks to their improved functionality and search engine friendly design. Offering reliability through instant loading and no downtime for updates, speed thanks to their quick response to user interactions and their engaging, native app like feel to draw the user into a fully immersive experience, progressive web apps are undoubtedly the future of the mobile app world. 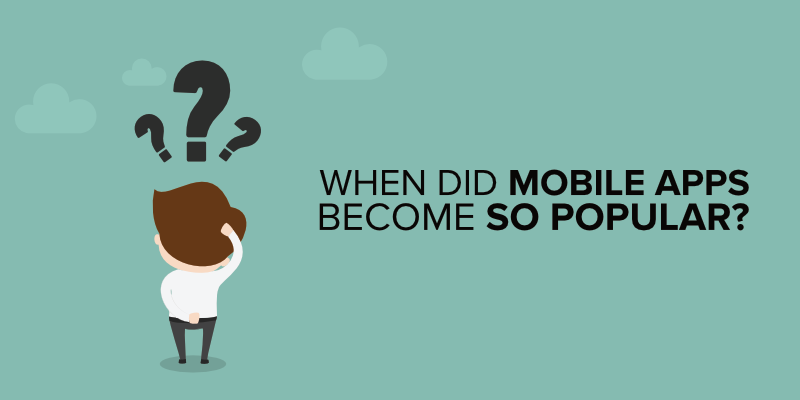 Mobile apps have come a long way since Steve Jobs first predictions way back in 1983, and they are only going to continue gaining popularity as we demand more and the likes of progressive web apps offer the right answers!